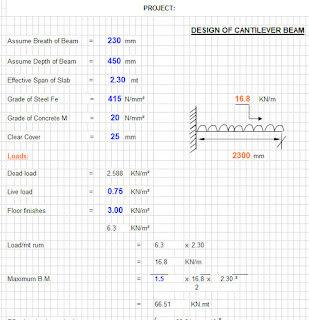 This spreadsheet gives an overview of micro cantilever beam of various shapes and materials for vapour detection. 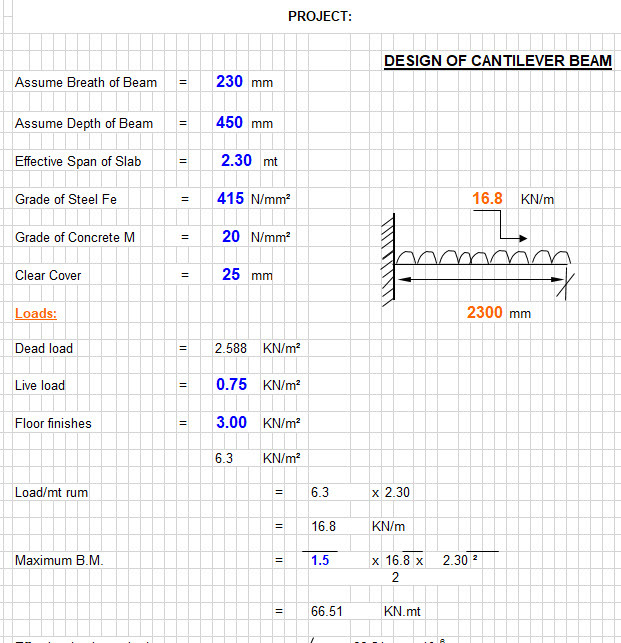 The design of micro cantilever beam, analysis and simulation is done for each shape. The simulation is done using COMSOL Multiphysics software using structural mechanics and chemical module. The simulation results of applied force and resulting Eigen frequencies will be analyzed for different beam structures. The vapour analysis is done using flow cell that consists of chemical pillars in surface reactions and deposition process which consists of active layer for adsorbing the reacting species in the laminar flow through the flow cell.